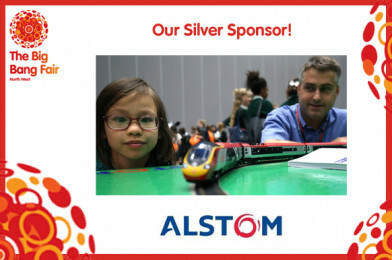 Big Bang North West: Silver Sponsor – Train to WIN with ALSTOM! We are excited to announce that Alstom UK will be exhibiting at The Big Bang North West as our Silver Sponsor! Alstom provides world class and innovative transport solutions across the world. 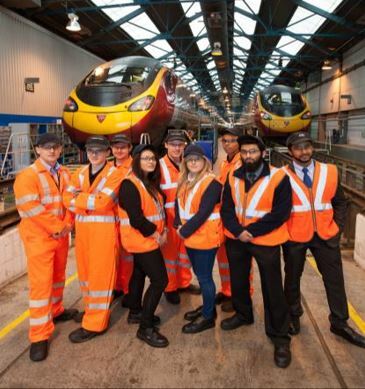 They built and maintain the Virgin Pendolino trains along with many trains on the London Underground. Alstom have also designed a double-deck train for the proposed HS2 Network! Alstom will be bringing their hugely popular ‘Train to WIN’ interactive activity. If you’re a fan of transport & trains, this one is definitely for you!